This entry is part 26 of 40 in the series Devotionals. God, the Father, sent His only Son to satisfy that judgment for those who believe in Him. Jesus, the creator and eternal Son of God, who lived a sinless life, loves us so much that He died for our sins. Jesus voluntarily took the punishment on the cross that we deserve. He was was buried, and rose from the dead on the third day, according to the scriptures. 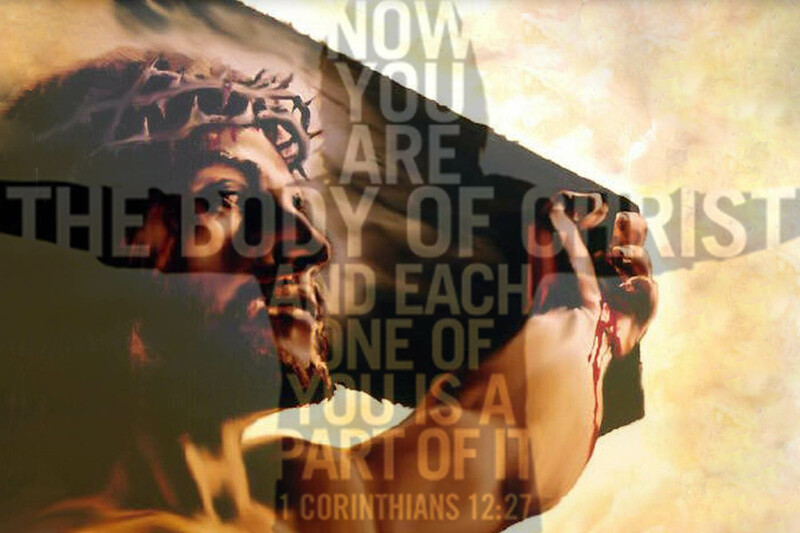 Heavenly Father, Thank you for making us part of Your body, the body of Christ, Your Holy Church. Our desire is to be an active part of Your church by serving, sharing our faith with others, and promoting unity. Give us opportunities to accomplish these things for Your glory. Use us LORD. God's will be done. In Jesus' name we pray. Amen.